I thank God that He made me a new creation when I received Jesus Christ as my personal Savior in 1971 (See Life Changing Letter). Therefore, if any man be in Christ, he is a new creation; old things are passed away; behold, all things are become new. It is exciting to grow to know my dear Savior and best friend every day, and to continually learn about Him through all eternity as He reveals the riches of His grace to me! The moment I received Jesus Christ as my Savior, I was seated positionally with Christ in heaven so now I can look DOWN from my heavenly position in Him. When I’m having a rough day at work and remember this, it helps me step back and get the big picture from God’s viewpoint in heaven. Then my little corner of the world doesn’t seem so big. The other day, I was reading in Matthew 17:1-8 about the transfiguration of Jesus when they went up into “a high mountain”. 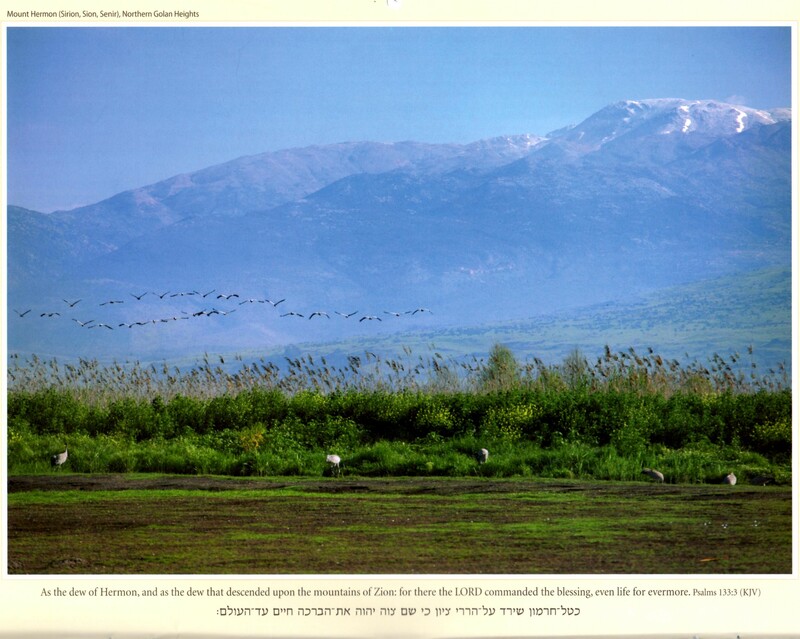 This was likely Mount Hermon, which at 9232 feet is the highest mountain in Israel. It was spectacular when I saw it in 2013! Matthew records that after Christ was transfigured before Peter, James, and John, they saw Him talking with Moses and Elijah. Perhaps Peter, James, and John were able to identify Moses and Elijah because Christ called them by their name. How amazing that they were all having sweet fellowship even though they lived here on earth in different millennia! When the Father spoke and said, “This is my beloved Son, in whom I am well pleased; hear ye Him,” (verse 5) the three disciples were terrified and fell on their face! But Jesus tenderly touched them and said, “Arise, and be not afraid.” Then they lifted up their eyes and saw “JESUS ONLY.” Even though we will know other believers in heaven, all the focus will be on Jesus Christ, with no fear and perfect fellowship while we worship and serve Him for all eternity! How gracious of God to give us this little “peek” into eternity to encourage us in the here and now. My tiny finite mind certainly has trouble comprehending “forever”. In order to grow in His grace and keep me looking unto Jesus, I wanted to share a few things that God has given me in past years and presently that have helped me. For personal Bible study tools, I have been richly blessed at this web site: http://www.middletownbiblechurch.org They have a wealth of free Bible studies. The 100 page study for New Believers is especially helpful which covers major Bible doctrines. Presently, I’m going through these notes again, but this time in Spanish to try and improve my language skills. I also discovered Through the Bible (http://www.ttb.org/ ) with Dr. J. Vernon McGee who is now home with the Lord. They recorded all his sermons as he taught verse by verse through the entire Bible. I downloaded the app on my phone and tablet so I can listen to it while I’m driving or doing chores around the house! These messages have been translated into 100+ languages so they are available worldwide. If you go to the archives, and then daily programs, you can choose to listen to whatever book of the Bible in the order you desire. I also like http://www.prophecytoday.com/ with Dr. Jimmy DeYoung. During his Saturday 90 minute radio broadcast, he interviews various experts in Israel, Europe, and the USA and examines current world events in light of Bible prophecies. You can listen later to this broadcast at any time that is convenient for you. His daily devotionals, which he will email to you free, are also excellent as he writes about all the Bible prophecies. 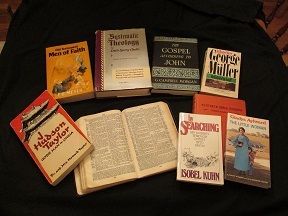 A few of my favorite biographies and Bible study tools. I’ve also decided to start rereading the classic missionary biographies which were such a blessing to me as a new believer. Even though I’ve read them several times before, I always gain something more from them because I’m at a different stage in life than the last time I read them. I was delighted to find that they are now available on Kindle, and some of them are even free! So here is my list of favorite biographies: Isobel Kuhn-missionary to China, Hudson Taylor- founded the China Inland Mission, J. O. Fraser – missionary to China, Amy Carmichael – founded an orphanage in India, George Mueller – founded orphanages in England, Mary Slessor – missionary to Africa, Gladys Aylward – missionary to China, Zvi – a Polish boy who survived the Holocaust and then emigrated to Israel. To help my physical body, my sister recently told me about Mary Ann Wilson, RN who has developed an excellent chair exercise program. In some parts of the USA, her TV program is broadcast on PBS which is called “Sit and Be Fit.” http://www.sitandbefit.org/ I found her on You Tube and felt fabulous after I did some of her exercises! She has a series for office workers that is broken down into 5 minute segments that you can do at your desk. As you have probably discovered if you have a computer/desk job, this position is not kind to your body! 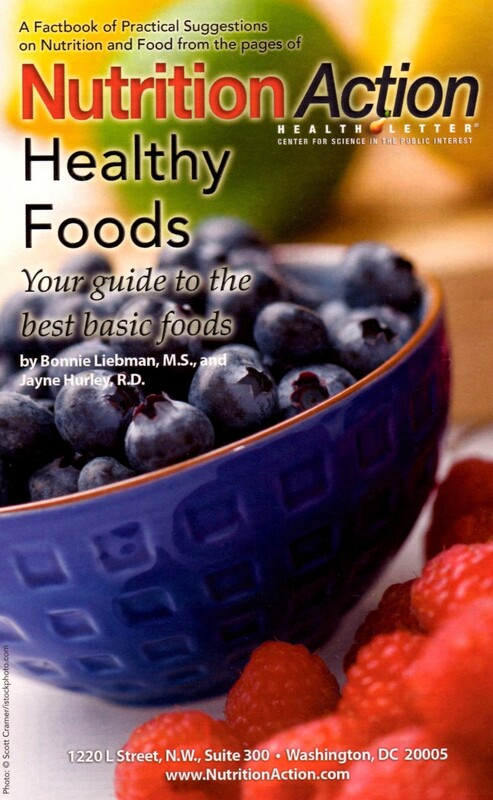 She also has special exercise routines for those with arthritis, diabetes, osteoporosis, prevention of DVT in airplanes, and vestibular exercises to improve balance. As we all age, balance decreases and the risk of dangerous falls increases. So you may want to tell your older patients about this resource and try out the exercises yourself!